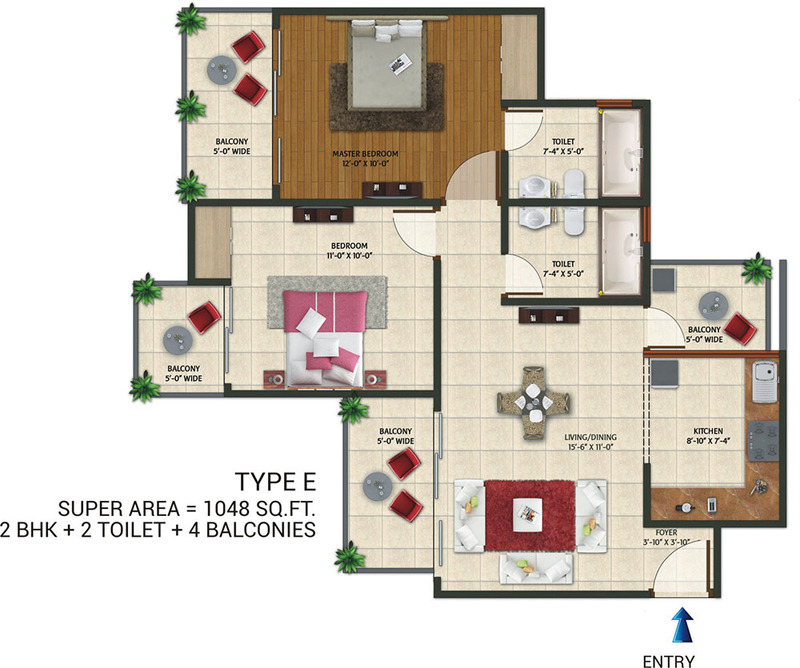 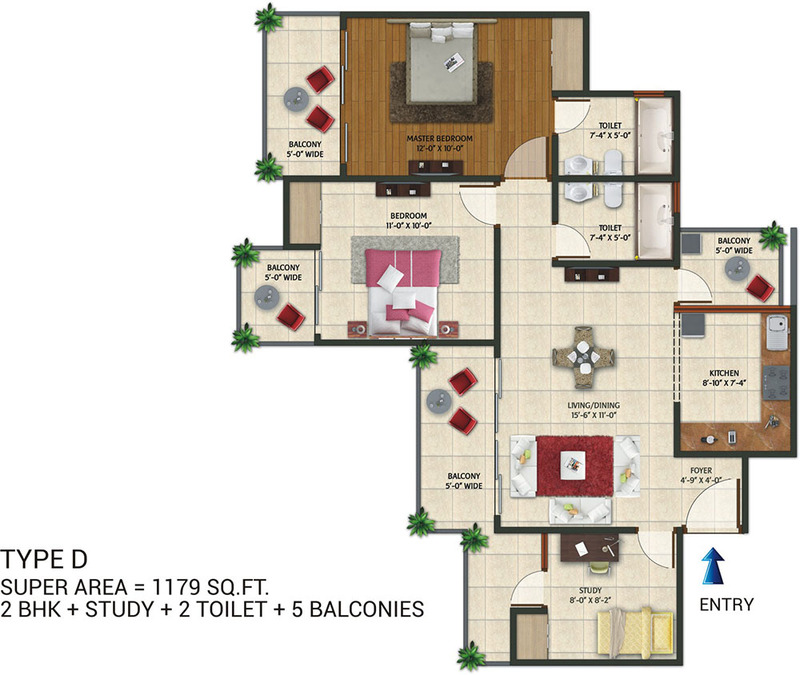 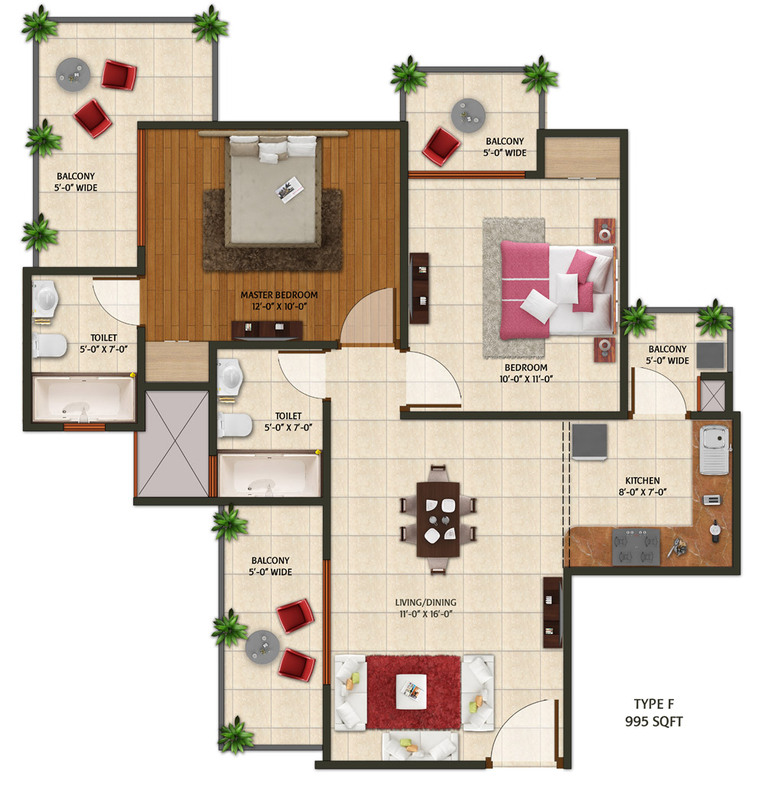 Amaatra Homes Noida Extension developing the 2BHK and 3BHK units. 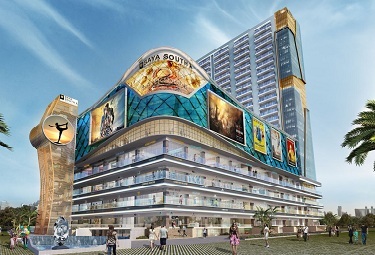 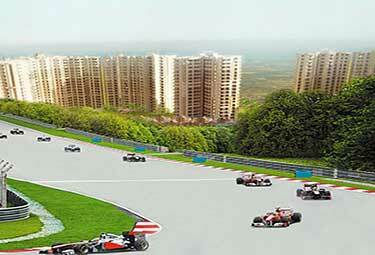 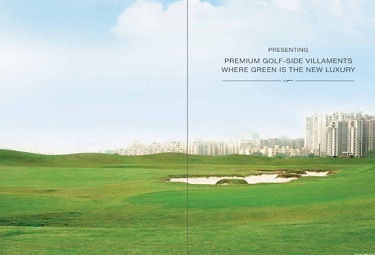 The project is developing at Sector 10 Greater Noida West to produce 942 units. 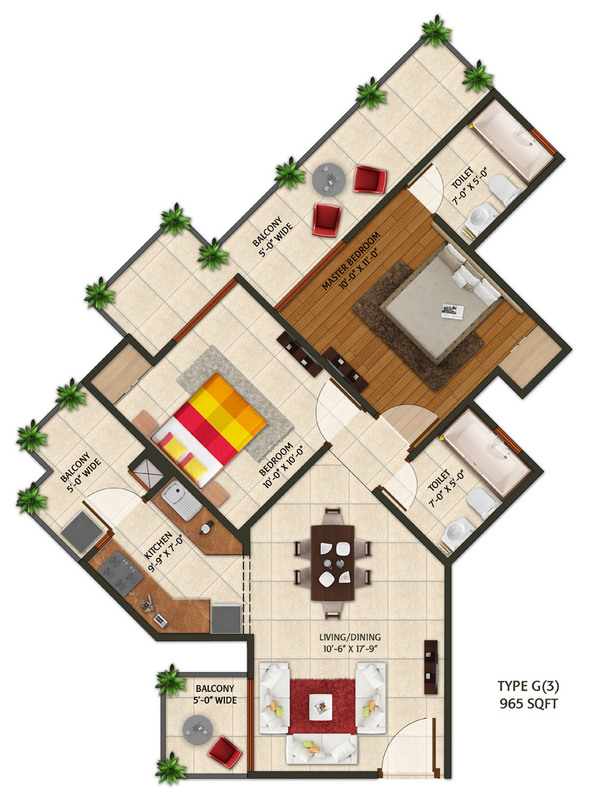 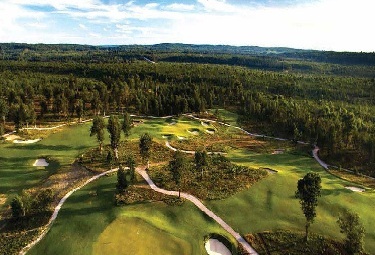 The project has a completely unique layout that will develop over 5 acres of land. 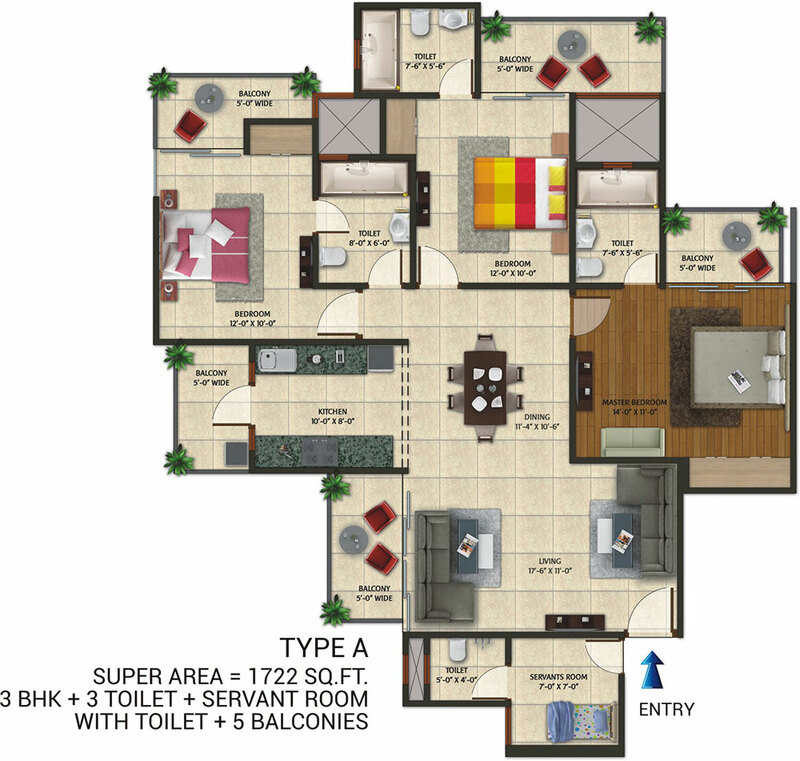 Each tower has different floor plans that are ranging from 965 sqft to 1722 sqft. 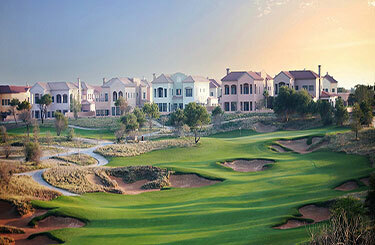 The project is developing by Amaatra Group to define a new extension of residences with dozens of options. 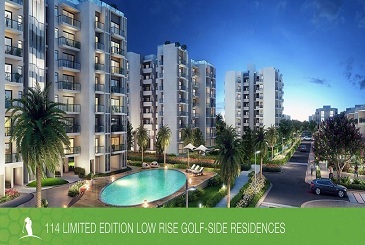 The apartments are developed with quality material and ensured for green living units. 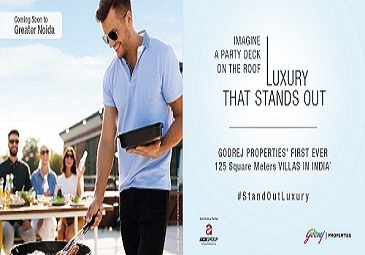 Investing at Amaatra Homes Noida Sector 10 for good lifestyle along with amenities like round-the-clock advanced security, administrative services. 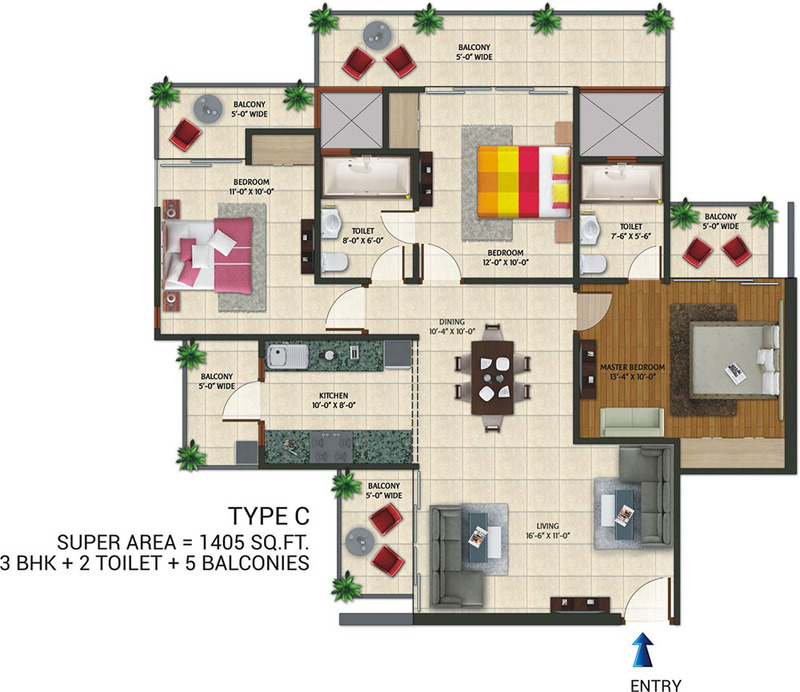 Amaatra Homes Greater Noida West presents 2/3BHK apartments giving you ample choice to choose your dream home at affordable prices. 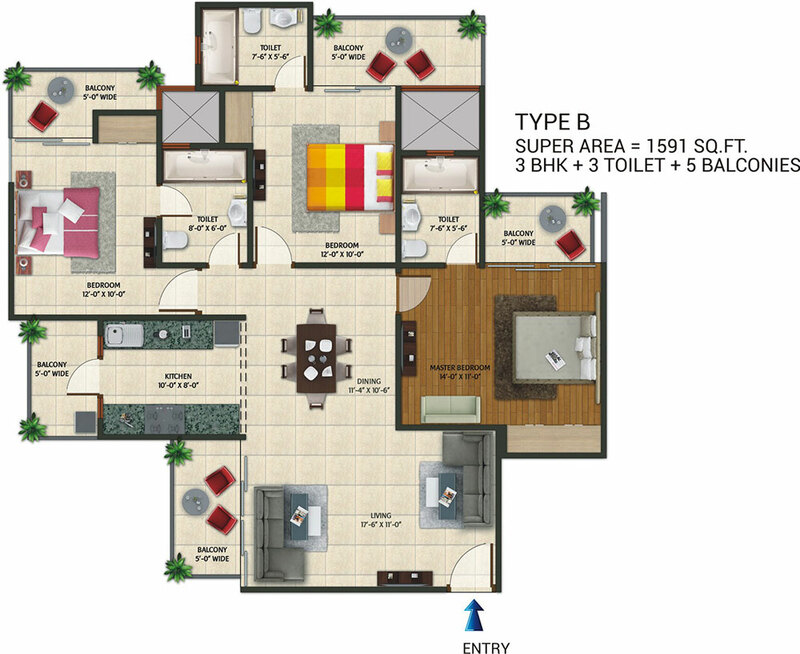 The location advantage, connectivity to major areas in Delhi/NCR like Noida, Greater Noida, Ghaziabad, Delhi, Gurgaon and Faridabad via both metro as well as major road networks of NH 91, NH 24, DND Flyway, Yamuna Expressway and FNG Corridor. 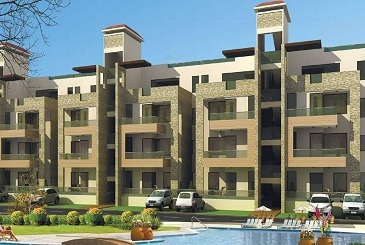 Apart from that project is in close proximity to a number of renowned schools, hospitals, malls and markets. 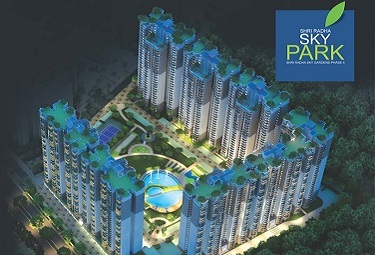 The project meets all the needs of homebuyers as well as customers in terms of safety and good environment.